I guess I am on a roll for Challenges this week! I started cruising Pinterest for Modern Quilt inspiration and found lots of ideas that interested me. I think when you first start thinking about making a modern quilt, you have to ask yourself what exactly is a modern quilt? 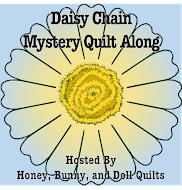 I went to the Modern Quilt Guild's website to get some guidance. Here is a snippet from there about the characteristics of a modern quilt: "These include, but are not limited to: the use of bold colors and prints, high contrast and graphic areas of solid color, improvisational piecing, minimalism, expansive negative space, and alternate grid work. 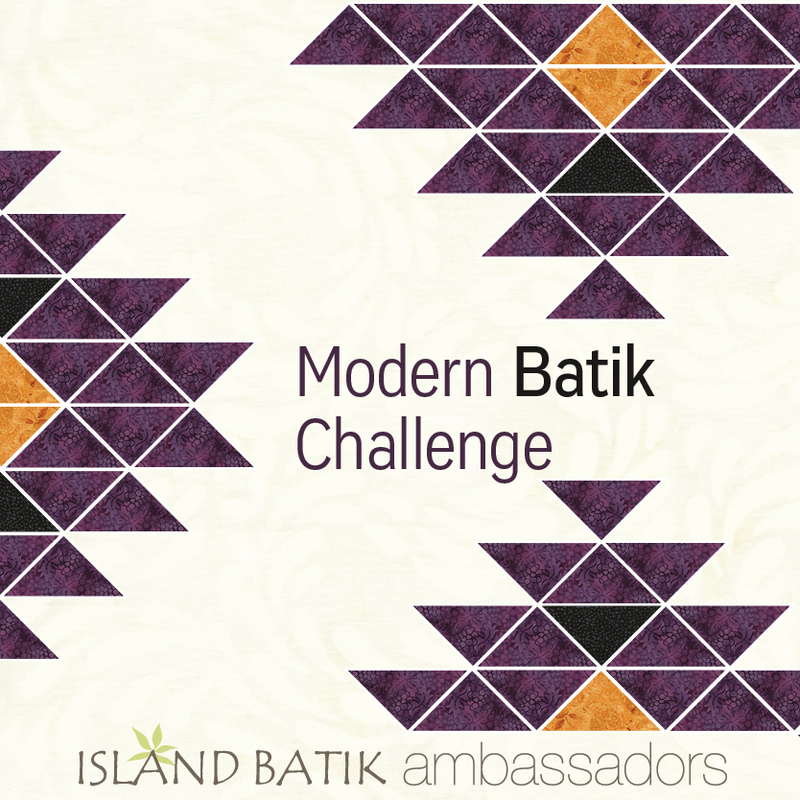 "Modern traditionalism" or the updating of classic quilt designs is also often seen in modern quilting." I decided that it would be fun to do a quilt that floated several blocks on a large background. I thought I could use this beautiful snowflake neutral I received in my Ambassador Box in February for the background. 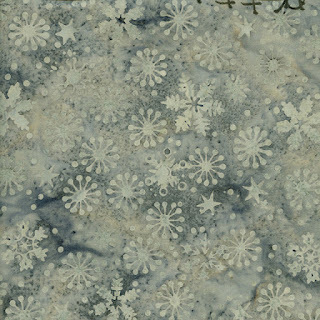 This is from the Frost Collection - I just love the snowflakes! I loved the octagon I got by making the corners the same color as the background fabric. I was super happy until I realized I had sewn the corners wrong! Darn. It didn't take long to unstitch and sew them the right direction. Of course, this left my arrows going the other way, but that was fine with me. I made three more blocks, but only this one has the pretty bright teal arrow. I decided to quilt it all in straight up and down lines - that was pretty easy on this quit because it isn't that large. And I love the look of it! I used Aurifil 2600 (Dove) 50 wt thread for the quilting, can you believe I did all the quilting with just one bobbin's worth of thread? One of the many reasons I love Aurifil thread. I just eyeballed adding the background. I think I could have gone even bigger, but I really didn't want to end up with a huge lap quilt. I thought about calling this quilt "Where did Spring go?" but in the end, I decided to go with "Directionally Challenged"
This was a fun little quit to make! It ended up at 26 x 34 - just right for a little wall-hanging. The fabrics I used for the blocks came from the Coastal Mist Stack. Yes, I was able to cut all the pieces for those blocks from two 10 inch squares of the background and the deeper teal! It was a challenge to figure out, but it worked out just fine. 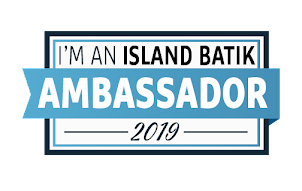 I hope you enjoyed reading about my project. 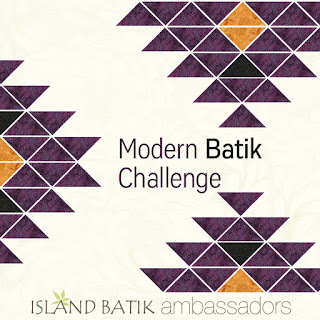 Keep an eye out on the rest of the Island Batik Ambassador Blogs for more modern challenge quilts!